Edwards is built on the skills and talents of our employees. 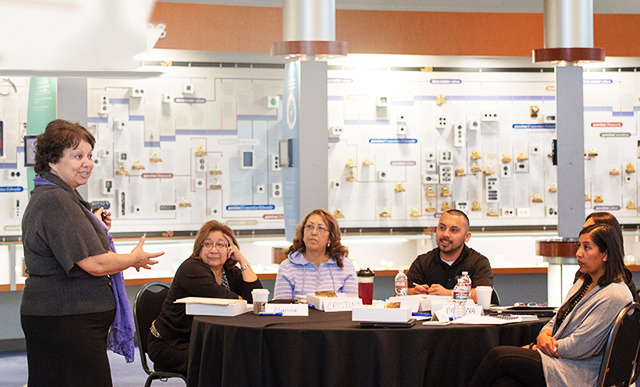 Ongoing professional development of our employees is critical to our mission. The Edwards leadership team is extremely committed to your development. Strengthening our organization is one of our company's key initiatives, and strengthening our organization includes developing our employees. The primary goal of Edwards University is to provide our employees with valued learning opportunities to foster personal and professional growth. Within these colleges, employees will find a variety of learning resources, from online learning and instructor-led offerings to external training courses and collateral materials. In addition to these colleges, Edwards University contains additional training categories, including Leadership Development, Corporate Business Practices, and Business Excellence. 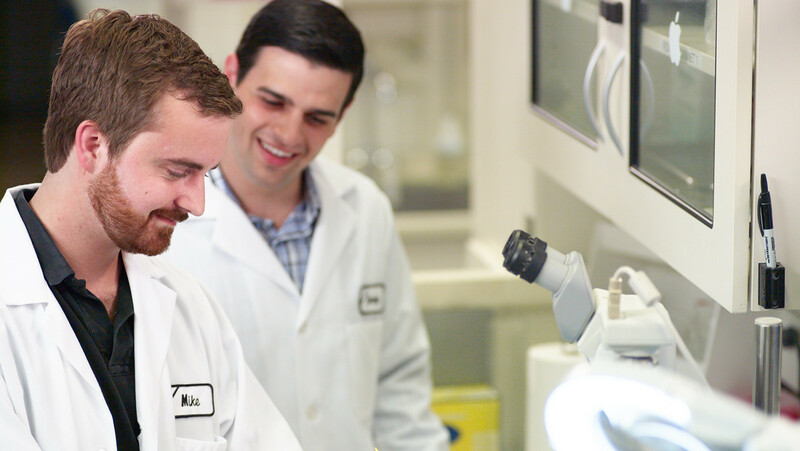 There is also an assortment of educational content and resources to help welcome new employees to our company by giving insight them into our leaders, products, patients, and history. In addition to learning with Edwards University, we offer our employees tuition assistance for continuing education and degree programs at institutions of higher education. It's just one of the many benefits we provide.